This morning, the American Library Association (ALA) announced its Youth Media Awards. 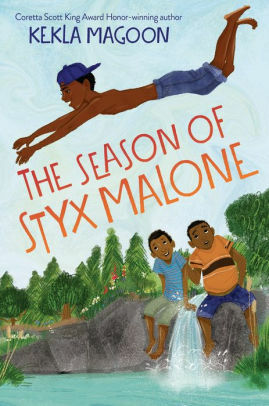 The ALA also welcomed awards announcements for titles awarded by the Asian/Pacific American Librarians Association and the Association of Jewish Libraries. It will include announcements from the American Indian Library Association on even years when those awards are traditionally awarded. The Redeemed Reader team all watched the awards announcements live this morning and had a hopping Slack channel chat going while we also frantically put books on hold at our respective libraries. 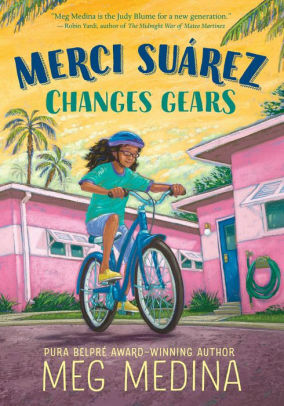 We’re thrilled to report that all but one of our Newbery Buzz titles this year got some awards love, even though only one garnered Newbery attention. 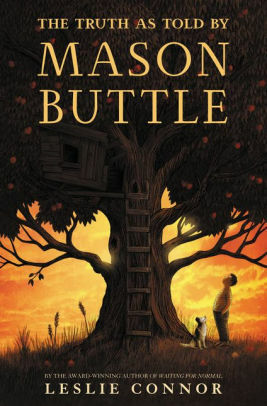 The actual Newbery winner was one we included in our second “Books We Didn’t Love” round-up. Overall, we were quite pleased that some of our favorites got some well-deserved attention! 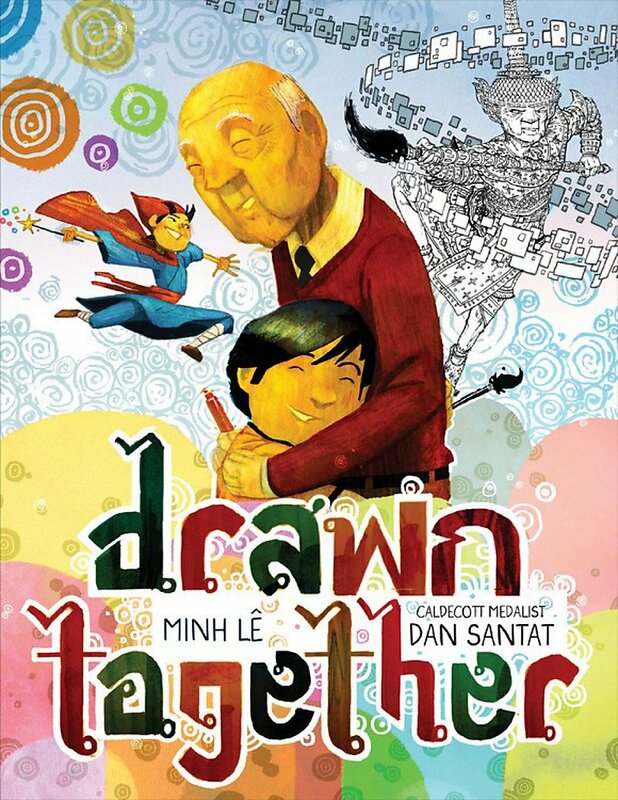 Drawn Together: Asian Pacific picture book winner. Have any of you read the All of a Kind Family Hanukkah? All of a Kind Hannakah would be worth reviewing–heard good things about it. I don’t know The Collectors, either! You might have nailed it this year, Janie! Anyone know about Anger is a Gift? That’s what my kids are saying! haven’t heard of Hurricane Child. Anyone else? I think I skimmed the blurb and passed on it. Oooh. CSK awards are up! 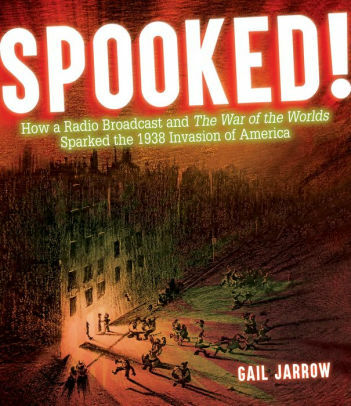 the YA one sounds dark and scary! Not my type…. Ugh. Why would we want to read this? love R Gregory Christie and Ekua Holmes!!!!!!!! We covered all the honor books. What was the winner again? Requested it . . . I’m curious! Loved the first Octavin Nothing. Couldn’t finish the second. I agree about Feed, that is. Huh. 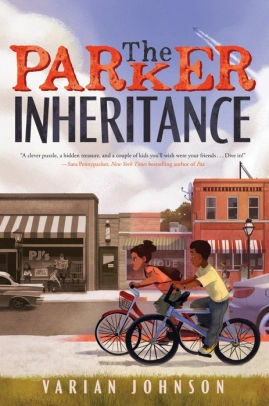 Parker Inheritance gets an Odyssey honor. But in the podcast world, I can see why . . . I read Check Please–too much language. I thought about reading Darius, but didn’t get around to it. just picked up Hey Kiddo last week! anyone read Poet X? I’m betting it gets some Pura Belpre love, too. I don’t know these at all I’m sure! My Beijing looks interesting, too. 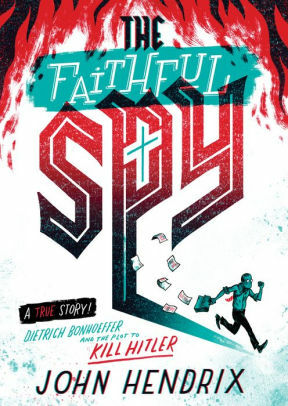 Butterflies and Faithful Spy!! HOPES…. woo hoo!!! 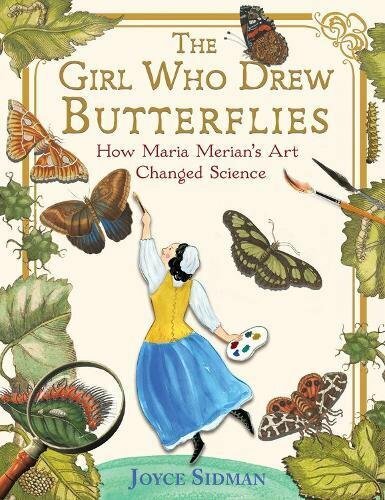 Girl Who Drew Butterflies! 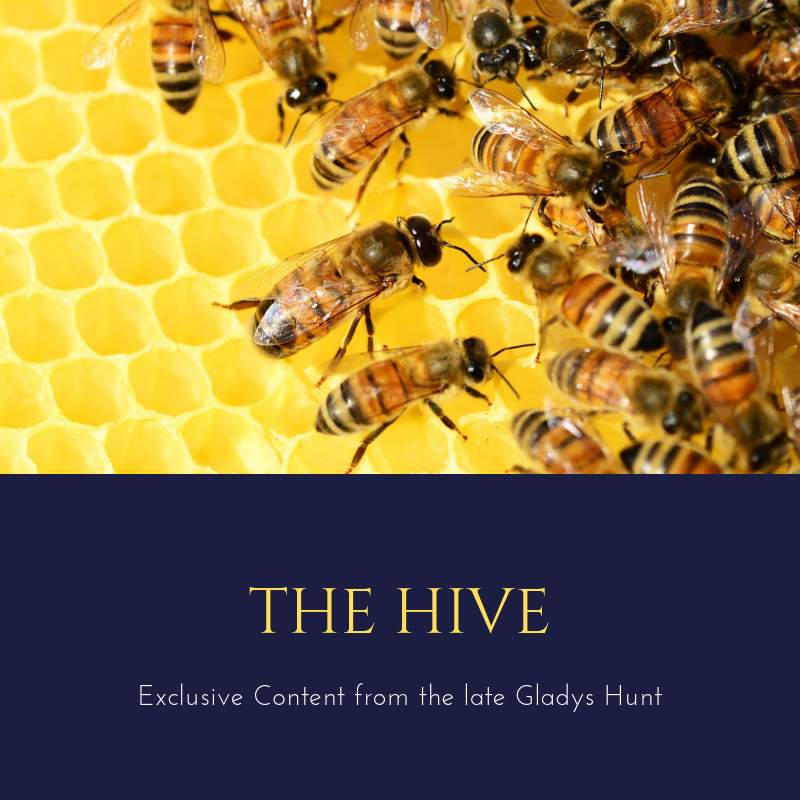 Ladies, we’ve covered a LOT of the award titles so far. way to go. Not impressed with the Early Learning Digital Media awards. ALA enters the electronic age! [Walter Dean] Myers is top notch, even though some of his books are hard reads. The award formerly known as Laura Ingalls Wilder. I’m out of the Geisel award field these days. Are you familiar with any of the others, Megan? Is this saying the fox is becoming a tiger?! Janie–you are ON IT this year!!! 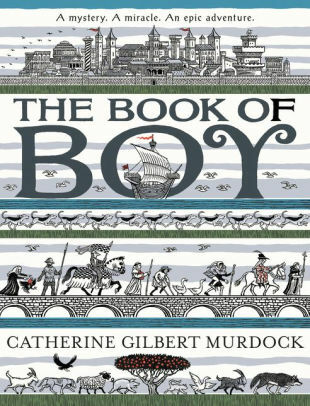 Book of Boy! Off to talk books with my interested cousin now! It was fun! Boys enjoyed it too. What fun to read your thoughts while the awards were given. 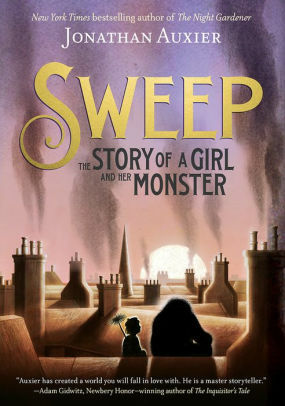 I’m never right about picking any of these, but this year my bet was on The Book of Boy or Sweep. Pretty excited that Book of Boy got an honor medal! The winner was one I just passed right over. Wasn’t excited about it at all.